Correction: This piece originally covered a tweet reportedly sent via Keith Olbermann in which he ranted against President Trump in R-rated fashion. Actor James Woods provided a screenshot of the tweet in question, but shortly after admitted it was a fake. 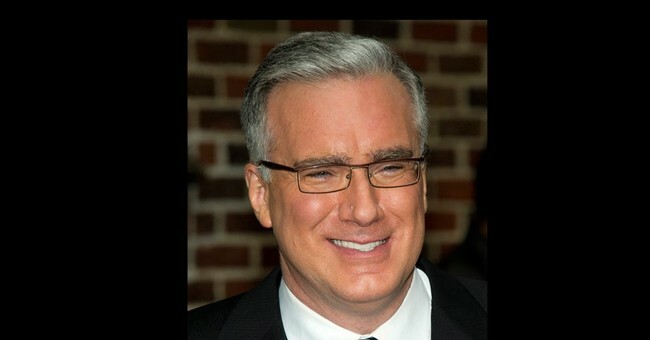 On Thursday, Olbermann directly responded to Townhall confirming that the tweet in question was a fake. As such, I will certainly honor his hashtag and apologize -> I'm sorry. Also, to our readers, we jumped the gun here. We will certainly strive to do better.